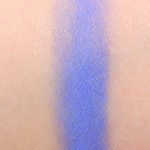 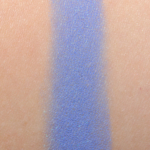 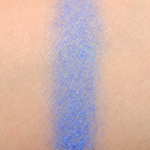 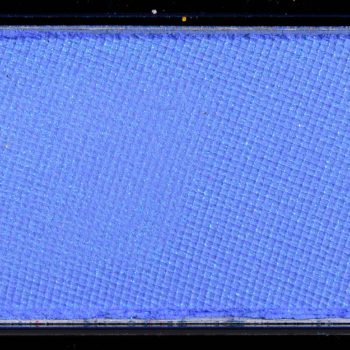 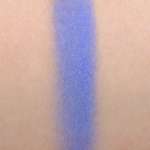 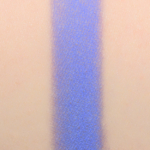 Urban Decay Metamorphosis is a cool blue with a satin finish that is limited edition and retails for $19.00. 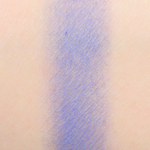 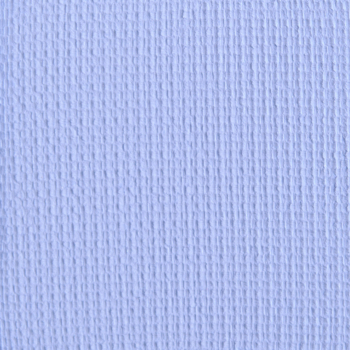 In comparison, Sephora + Pantone Universe Serenity is a cool lavender with a matte finish that is limited edition and. 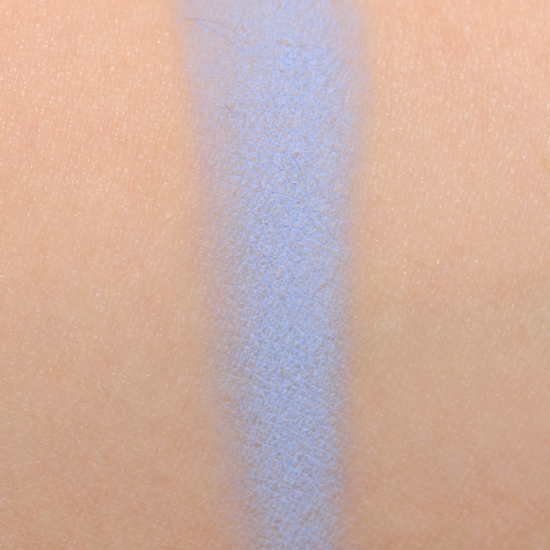 Sephora + Pantone Universe Serenity is 85% similar — it is lighter. 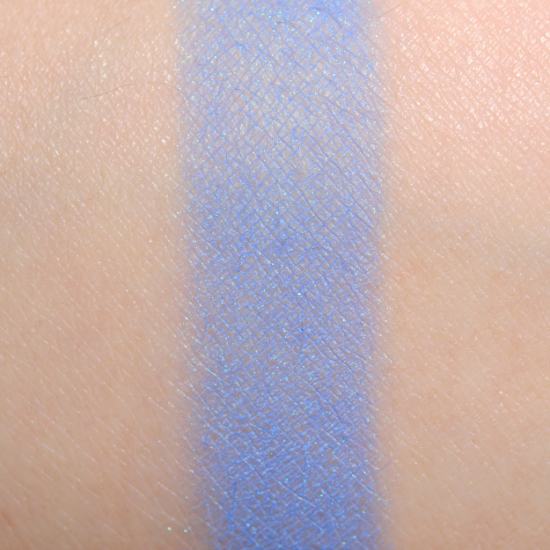 How similar is Serenity to Metamorphosis?